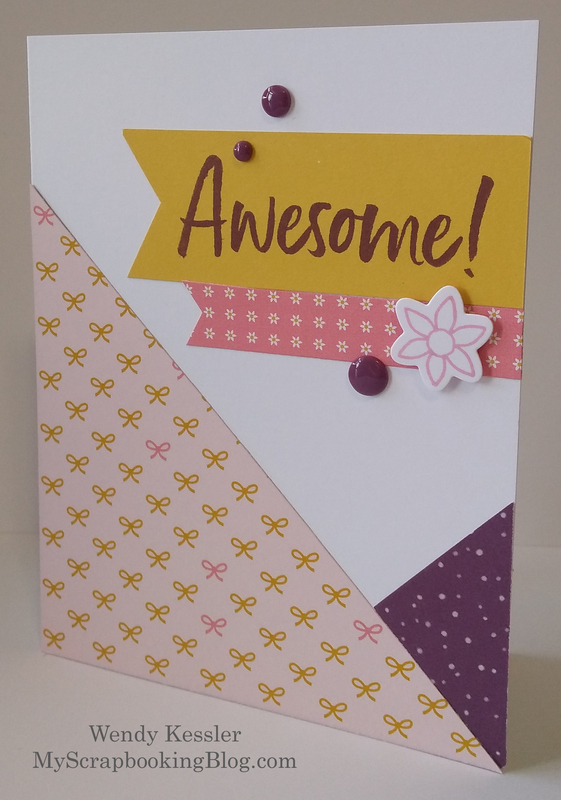 Additional Cardmaking Project: Make 6 cards, 3 of each design, using your remaining workshop materials and just a few extra supplies! *The Stamp of the Month may vary depending on your purchase date. If you order online, it will be the month in which you are purchasing. If you order by contacting me, it will be For the Love of Crafting. 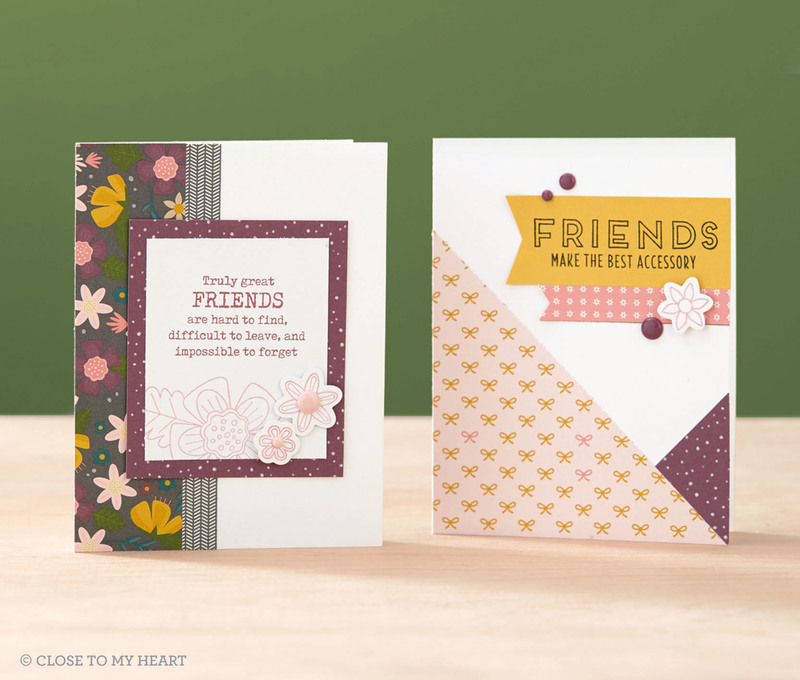 Stampaganza (now through July 31): Buy 2 stamp sets, get 1 FREE. Solo Letters and Numbers available. Here’s to You (now through August 31): Exclusive stamp sets and workshop bundle. 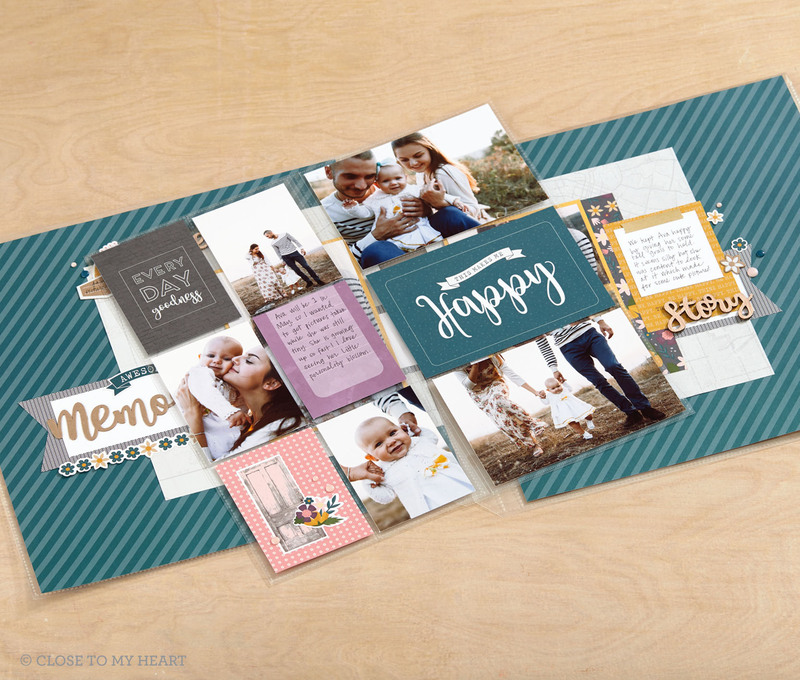 Bring Back My Pack (August 1-31): More Magical paper packet and coordinating products, including a workshop kit with materials to create 4 two-page layouts and 8 cards! You’ve Got Class (August 1-31): An exclusive workshop kit to preserve your child’s K-12 progress. Includes special folders for added memorabilia. 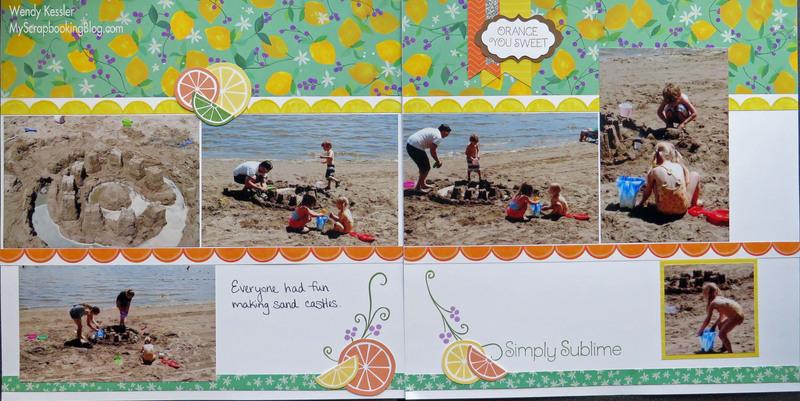 My completed projects: I used High Five and ConGRADulations stamp sets for my cards. During July, buy any two My Acrylix® stamp sets at the full retail price and get a third stamp set of equal or lesser value free! Choose from stamp sets in the current Annual Inspirations or Seasonal Expressions 2, plus the popular Solos number and letter stamp sets that we’ve brought back just for July! Solos stamp sets can also be purchased in two different bundles, one for letters and one for numbers, for even more savings!